Putting all my cartography skills to work, I lead the production of 5 marine atlases for Fiji, Vanuatu, Solomon Islands, Kiribati and Tonga. I work with colleagues at GRID-Arendal, IUCN and GIZ. In total, we are producing over 250 original maps featuring all the latest relevant marine data. Using GIS and extensive fieldwork, I work with GRID-Arendal and SALT developing a model to predict where marine litter is most likely to accumulate on the Norwegian coastline. Our model will support beach cleaning activities, marine spatial planning and impact assessments. 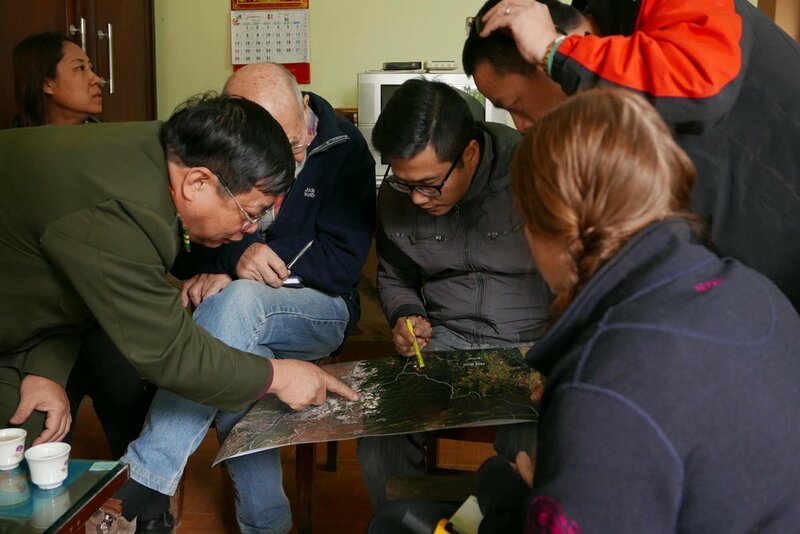 Working closely with IUCN and GRID-Arendal, I plan and facilitate participatory mapping activities to engage local communities in and around the Van Long Nature Reserve, Vietnam. We also provide innovative GIS solutions to support the extension of the protected area to safeguard an endangered species of monkeys. In this European H2020 project, I worked with GRID-Arendal as well as FAO, CNR and CLS developing the Protected Area Impacts Maps Virtual Research Environment, an online tool to support the management, reporting and planning of new marine protected areas globally. Working closely with reindeer herders in northern Norway, I work with GRID-Arendal and the International Center for Reindeer Husbandry developing GIS and cartography products to map the effects of infrastructure development and climate change on biodiversity and traditional herding practices. 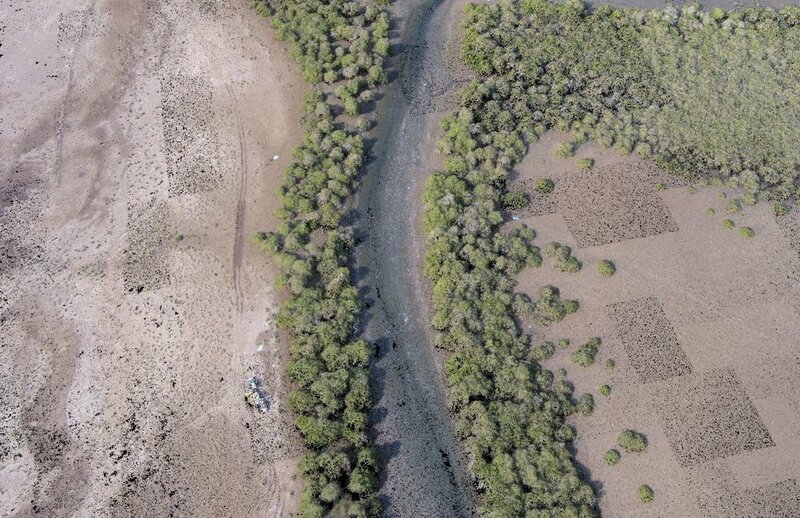 Using cheap drones with simple cameras and GIS software, I worked with GRID-Arendal and AGEDI in Abu Dhabi to develop a methodology that quantifies mangrove carbon sequestration capacity.